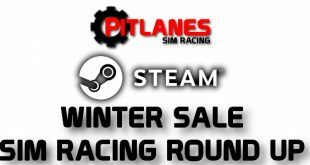 Kart Racing Pro by one man developer Piboso is coming to Steam and is currently on Steam Green Light and we can all help by voting yes which will hopefully bring this great karting sim to Steam. His aim with this sim is to create a useful training tool for real drivers, based on a scratch built physics engine that accurately simulates kart dynamics and setup options. 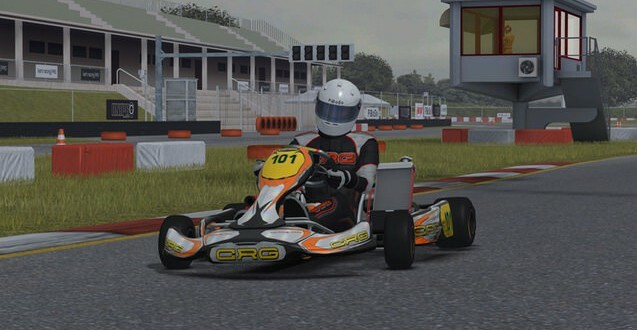 Kart Racing Pro also allows to host and join online races, with an integrated matchmaking server. – full modding is possible: advanced users can build new tracks, karts, engines, helmets, … and integrate them with the provided tools.